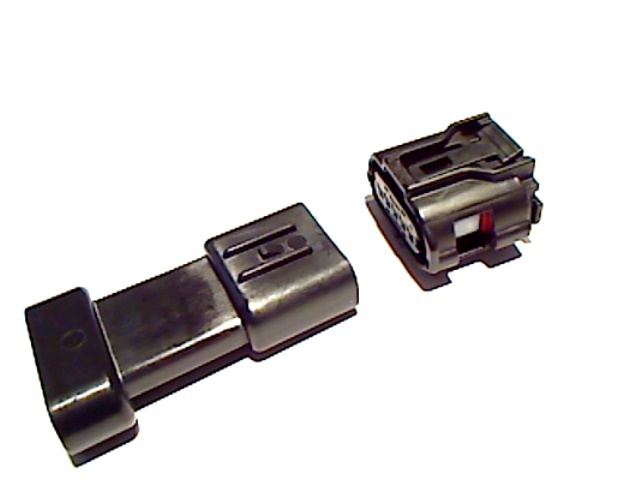 This connector is frequently found on Scion and Subaru vehicles, with the 5 wire MAF sensors. 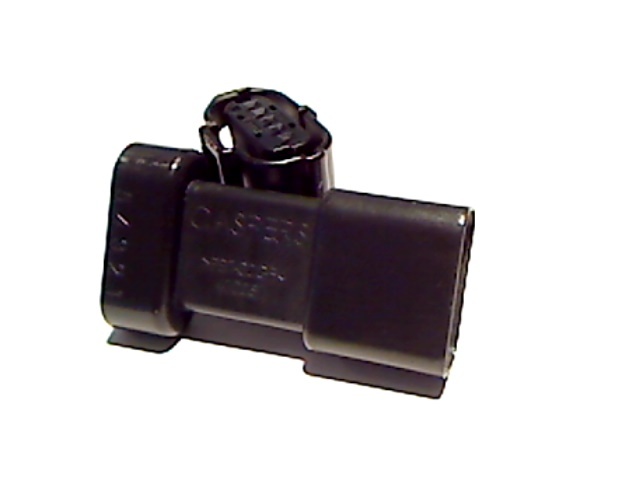 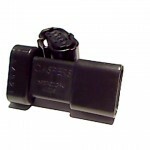 This part is also seen frequently in on diesel 1/4, 1/2, and 1 ton trucks as well as heavy on-road vehicles. 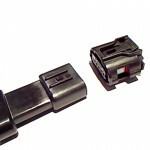 This particular part will allow you to either extend, adapt, or convert the original wiring while maintaining a weatherproof and sealed connector.